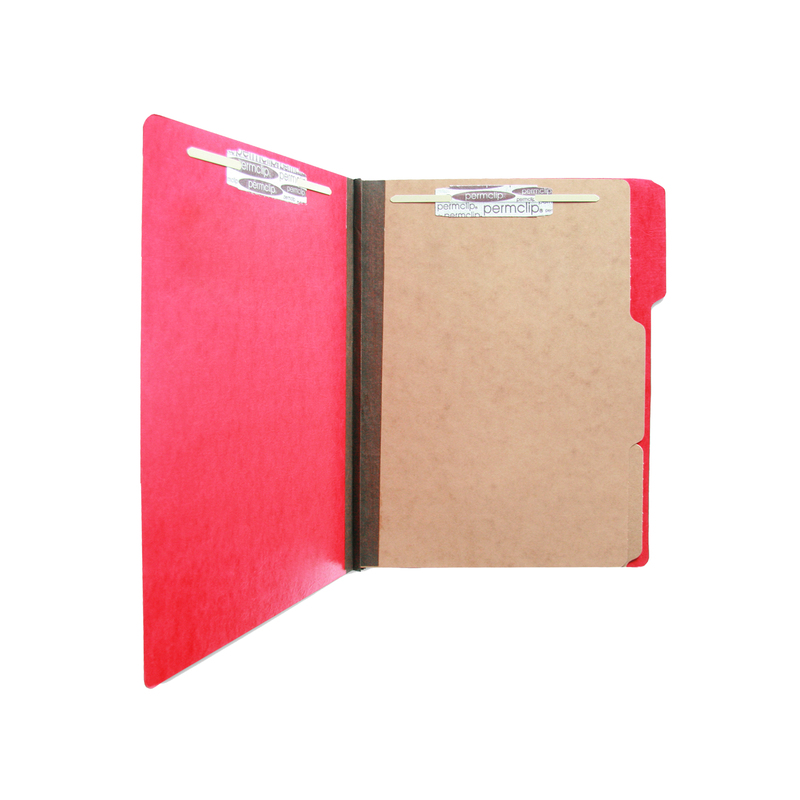 Used to organize and secure legal-size documents. 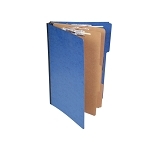 Comes with 6 separate filing sections to keep paperwork neatly in place. 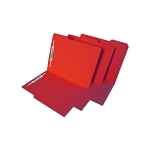 These folders are 100% pulp dyed, press-guard, for exceptional color quality. Tear-resistant Tyvek gussets added for extra durability.